We provide written and oral translation from all the most popular languages in the world. Certified translators and native speakers work for you. 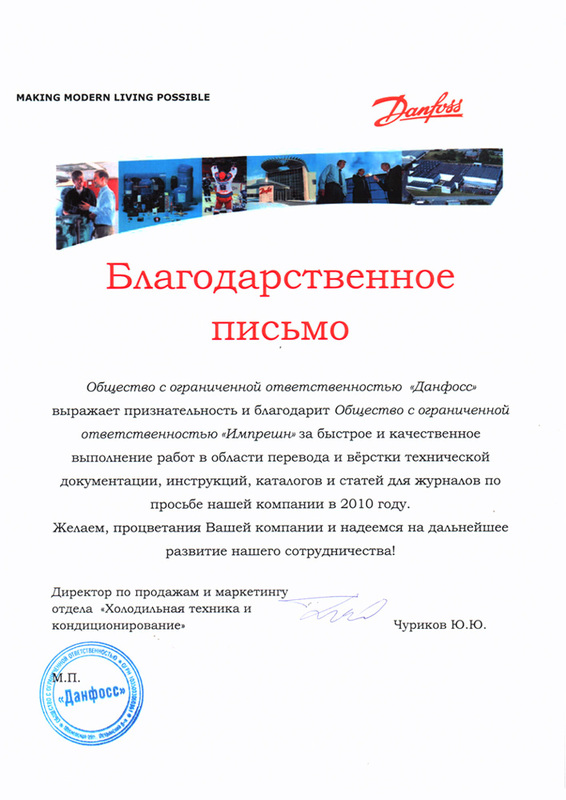 We certify translations with translator's signature and the seal of our bureau or a notary, depending on the requirements for translation of the receiving party. We will prepare your documents for use on the territory of other states by an Apostille stamp or full consular Legalization. We legalize personal records and commercial documents. 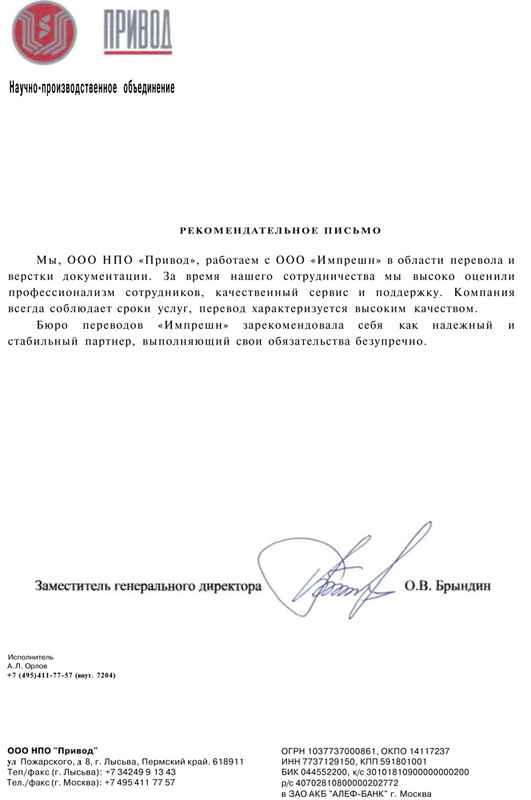 We also apply a note of the Chamber of Commerce and Industry of the Russian Federation.Our bureau has an extensive experience in legalization of various documents . If you are searchnig qualitative services at an affordable price order legalization to specialists of Impression translation bureau. One of our most popular services is to obtain the certificate of no criminal record. You will only need a power of attorney and a passport copy. We will do the rest. If necessary we fulfill the apostille procedure or legalization of the certificate for the country of destination and send the document by a courier service. 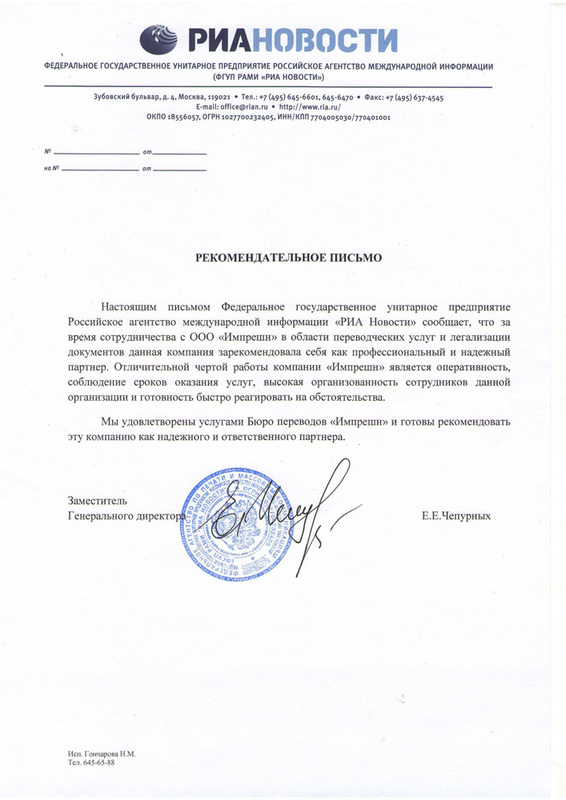 If you are a citizen of another state, but used to live in Russia and want to obtain a certificate of no criminal record, we will also be able to help you. If You decided to study or work abroad, we will help to approve your educational documents. Impression Translation Bureau provides service to stamp Apostille on the original educational documents or, if necessary, to realize their full consular legalization, and in the case of Italy and Spain let us help You get a special confirmation procedure – "Dichiarazione di valore" (for Italy) and "Homologacion de Titulo" (for Spain). 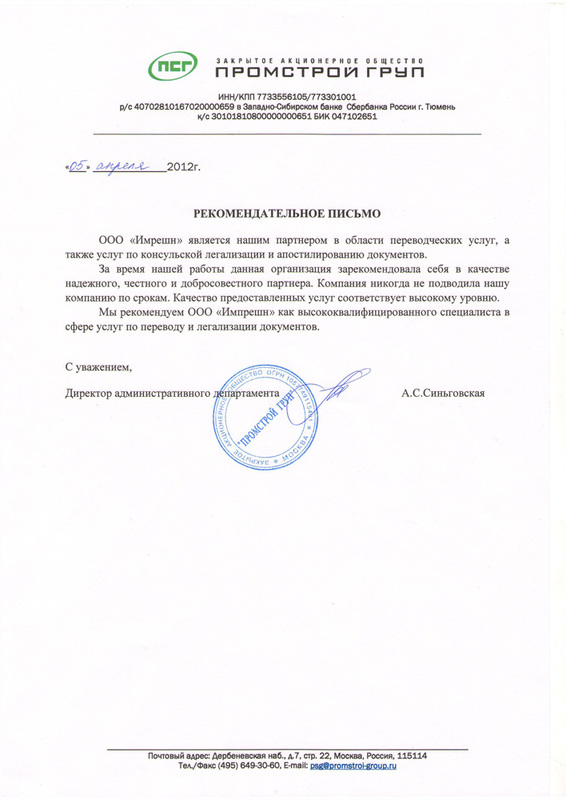 For the recognition of educational documents issued by foreign states in the Russian Federation one shall perform nostrification of such documents. If your document is lost or wore out, we will get a duplicate, including without your personal presence in our office. 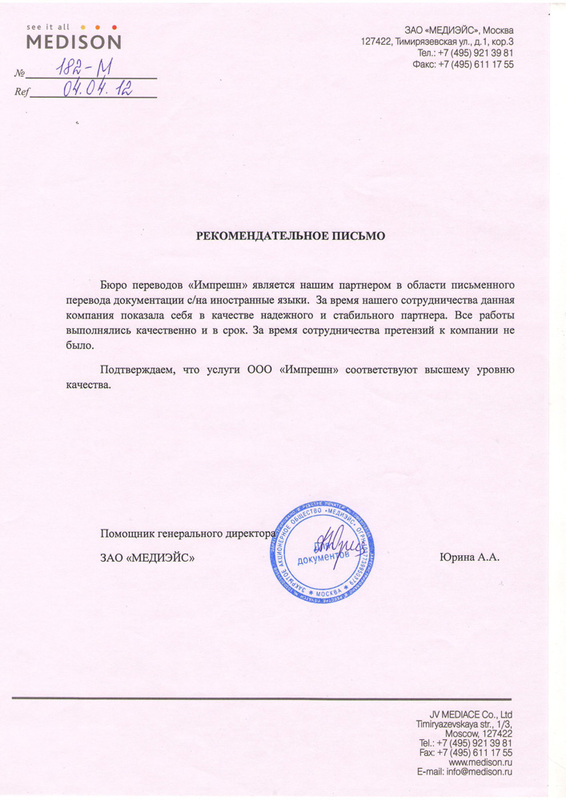 We will claim the duplicate documents from Registrar's offices, educational documents and many other in Moscow and in any Russian, Ukrainian and Byelarussian towns. Upon receipt of requested documents Impression can render apostille and legalization services, as well as delivery to the specified address.